Today I want to let you in on a secret ingredient for your skin care regimen – truffles. Truffles have always been famous for being the kings of the culinary world, but recent studies confirm that they also have all sorts of anti-aging benefits to offer. Which is why I always turn to the Truffoire White Truffle Day Moisturizer and the Black Truffle Deep Renewal Vitamin C for my skin needs. Both products belong to the Truffoire line of skin care products. Although new to the brand, I have become a devoted user of these products because of the kind of benefits they offer to my skin. When I first came across the brand, I had initially discounted it as yet another brand making the most of the latest trends. However, after using the products for the first few weeks, I realized that Truffoire is actually one of the top options to fall back upon, whenever you’re in need of some exciting solutions for your skin. I happened to try one product from each collection, and here is my review of both products. The Black Truffle Deep Renewal Vitamin C is a lightweight solution that offers a grease-free finish and absorbs into the skin within seconds. I didn’t detect a heavy fragrance in the product, and this is something that impressed me a lot. I usually need a drop or two of the serum, and it is more than enough to cover the entire face. And since it absorbs fast, I’m already ready to apply the moisturizer by the time I am done with the serum. I couldn’t agree with their assessment more. After applying the moisturizer on my skin, I really enjoy the flawless and hydrated finish that it brings about. I am very excited about the use of traditional ingredients such as vitamin A, vitamin E and vitamin C, together with truffles, because each ingredient offers something special to the skin. 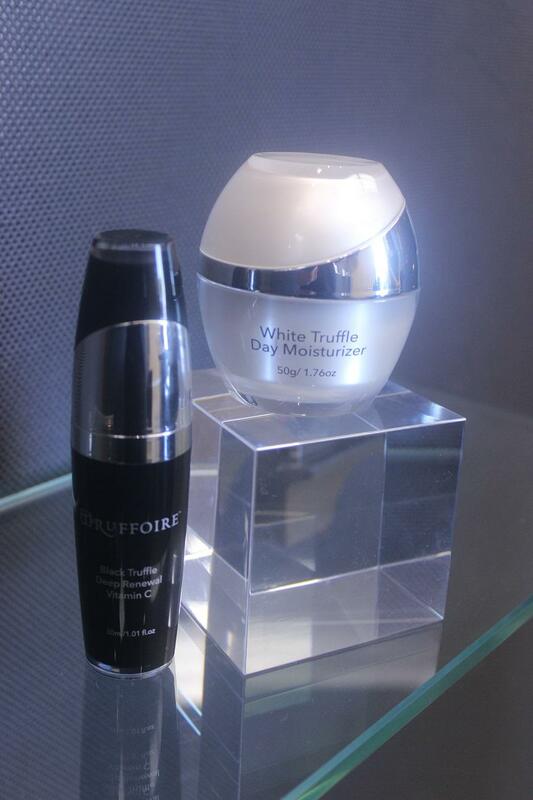 Over the past few weeks, I have been using the Truffoire Day Moisturizer and Serum on a day-to-day basis. The most noticeable benefit that the product offers is that it treats pigmentation and refines the skin. I have also noticed that the unevenness of my skin has tremendously reduced. I have sensitive skin, which means that I usually don’t apply everything that the skin care world throws at us. However, when a patch test of Truffoire products didn’t lead to any irritation, I added both items into my regimen for this review, and boy am I glad I used them. My skin feels so much calm and moisturized and the breakouts have pretty much reduced as well. 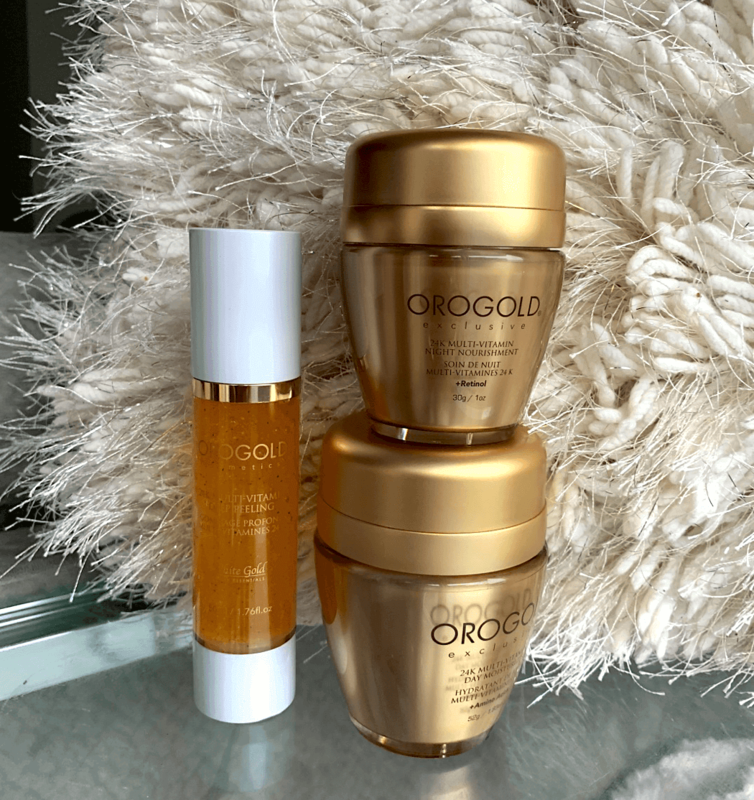 It is evident that both these products work perfectly with each other to give my skin a radiant finish. I got the moisturizer cream sample from marriott hotel Waikiki .It’s great prouduct , Thank you Hanna for excellent customer services & knowledge .